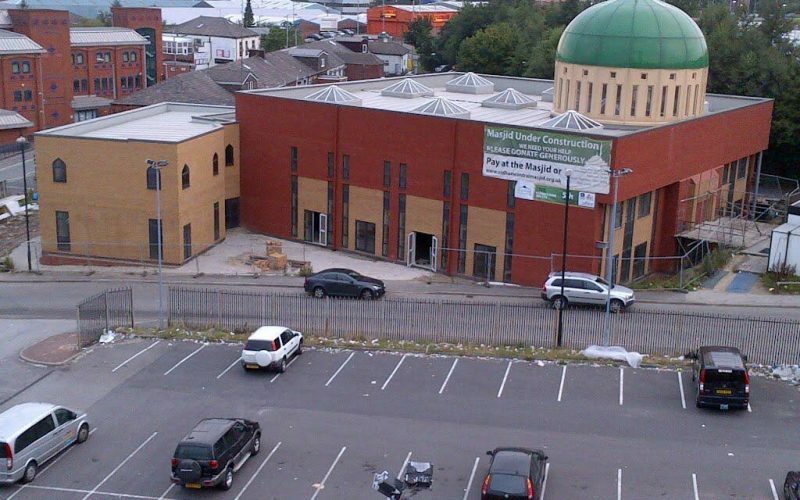 Due to the scale of the construction and fit-out of the masjid, we have incurred some debts. The responsibility of maintaining the house of Allah SWT is upon all of us, and there is great reward in doing so. 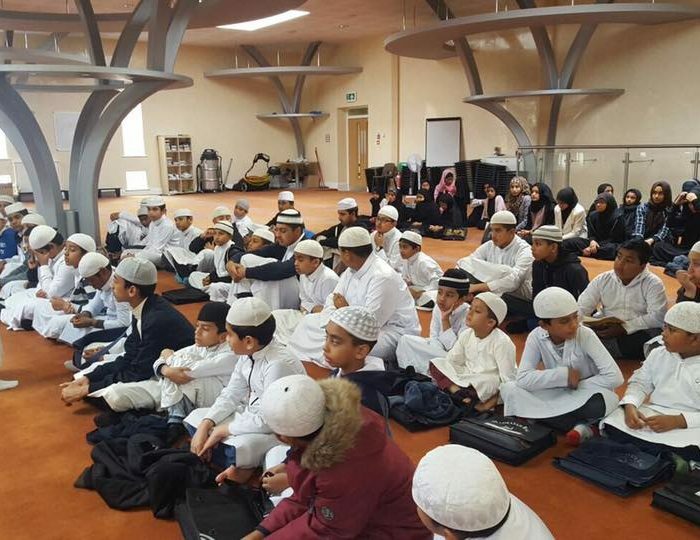 Oldham Central Masjid holds a variety of different events each week, helping to provide something for everyone. Spacious car park can be located at the back of the Masjid with more space available near by. 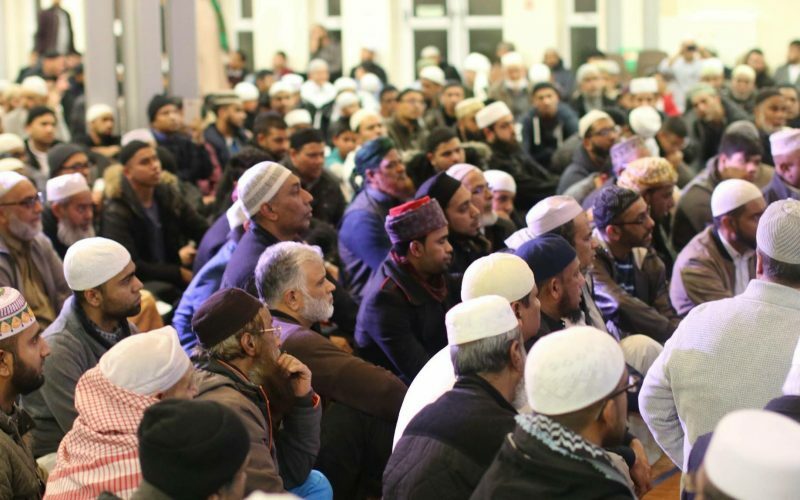 Due to the scale of the construction and fit-out of the masjid, we have incurred some debts. The responsibility of maintaining the houses of Allah SWT is upon all of us, and there is great reward in doing so. If you can help us by donating and encouraging others to do so, we, and inshaaAllah the future generations, will be eternally grateful. Set up a Standing Order for £5 per month,or whatever you can afford. Make your donations 25% bigger! 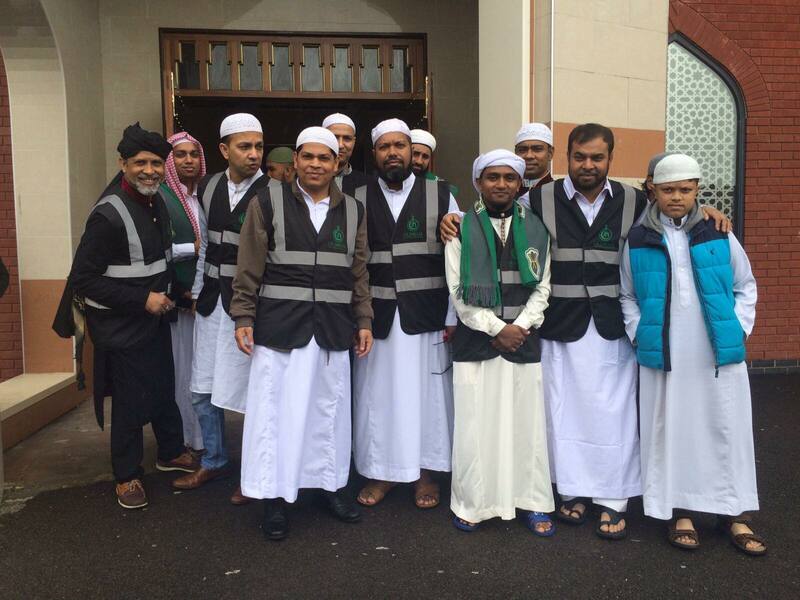 Oldham Central Masjid offers variety of services to the individuals and community. Please feel free to get in touch us to learn more about the ways we can help you. We provide a discrete, high quality, and professional service during the sensitive and difficult time of bereavement. We have classes available for children as well as adults who would like to refresh their Arabic knowledge. Contributing towards the mosque is rewarding. Would you like to volunteer some of your time and skill to help the Oldham Central Masjid get more done? 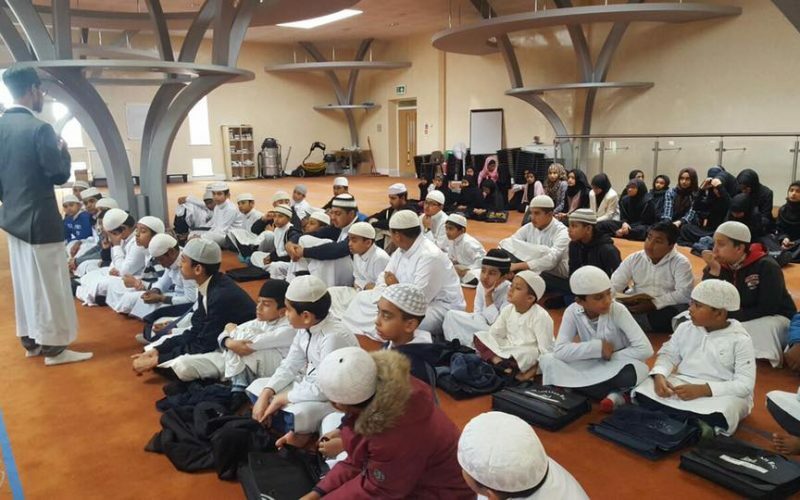 The mosque provides a range of religious & educational services. Get on board today and help the Mosque get more done in the community! It’s a rewarding job!